Can Manchester City go the Entire Season Unbeaten? Manchester City have looked so imperious this season that there are suggestions that they could go the entire season in the Premier League unbeaten. There have been some tricky games and the Citizens have had to come from behind but Pep Guardiola’s side have always risen to the occasion. There is still a long way to go this campaign and the Christmas period is going to be very tricky as always but, for the first time since the Arsenal Invincibles in 2002, there is a team in the Premier League who genuinely look like they could win the Premier League title without losing a single match. City are the overwhelming favourites for the Premier League title with odds of 1/10, while city-rivals Manchester United are second favourites with odds of 11/1. City have arguably the strongest squad in England and the best starting lineup. In fact, Guardiola’s team have the best attacking unit in the Premier League in which even Sergio Aguero is not guaranteed a place, and Aguero is arguably the best striker in England and one of the deadliest in the world. One of the main reasons why City’s great form so far this season has been great is the redefined role of Kevin De Bruyne. The former Chelsea man is an attacking midfielder, but this term the 26-year-old has played in a deeper role from where he has been able to pull the strings and make attacking forays. The world-class Belgium international has controlled the midfield and has played some wonderful passes, showing the full extent of his vision and offering something of a boon to betting fans; with a successful tackle percentage of 77%, De Bruyne is a popular bet in the in-play at sportsbet.io. The former VfL Wolfsburg midfielder has scored three goals and provided six assists in 13 Premier League appearances for City so far this campaign. Another player who has taken his game to another level is David Silva. A player with similar qualities and attributes to De Bruyne, the 31-year-old attacking midfielder continues to play well. The Spain international has one goal and provided eight assists in 13 Premier League appearances for the Citizens so far this term. 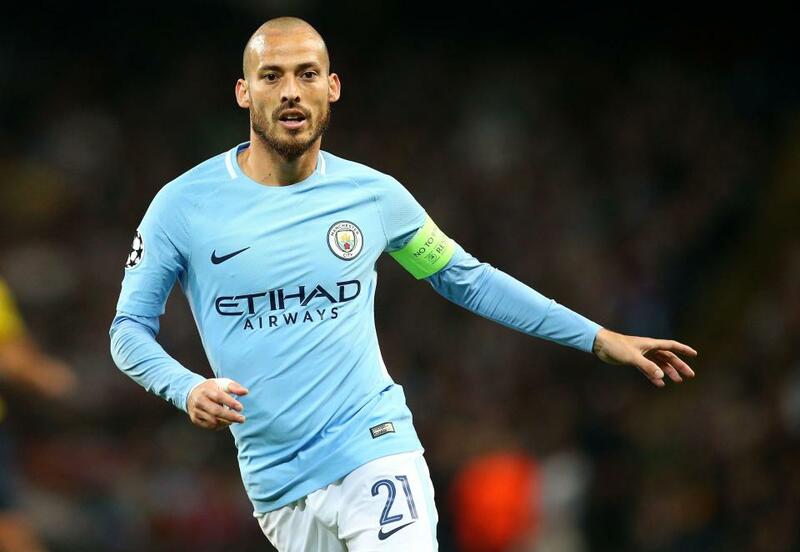 Silva’s evolution in the number eight role has been marvellous, and the Spaniard’s natural inclination to create chances has only been beneficial to the team. City have improved defensively as well this season, with goalkeeper Ederson, signed in the summer transfer window, showing what manager Guardiola was missing last season. The 24-year-old Brazil international goalkeeper is so stunning with the ball that, at times, he looks like he could play in midfield. With central defender Vincent Kompany returning from injury and Nicolas Otamendi showing the kind of form that convinced City to sign him from Valencia in 2015, City can only get better in the coming weeks and better. Of course, there will be a lot of twists and turns, and the likes of Manchester United, Chelsea and Tottenham Hotspur are not going to roll over, but all signs point to City winning the Premier League title without losing a single match.